What did the year bring? With 2015 in the books we thought we'd look back at the year and see what the most popular highlights were for our readers. Looking over the top stories it's surprising to see some things in the list, namely Rock Band 4, Warhammer: End of Times Vermintide. 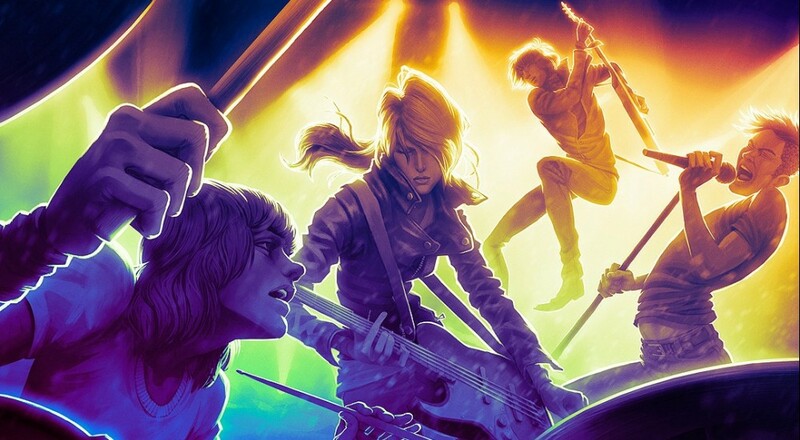 We all but thought that the music genre was dead but Rock Band 4 proved to us otherwise, folks still enjoy their fake plastic instruments with friends. And Warhammer: EoTV came out of nowhere to be one of the best co-op games we played this year. 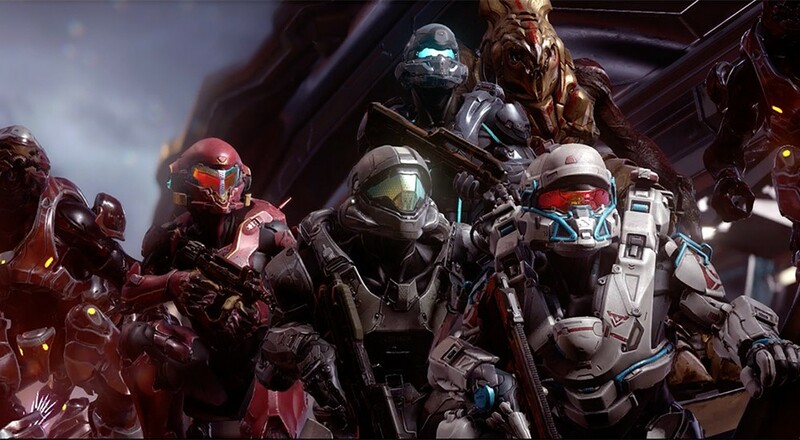 Other highlights include the proper return of a co-op campaign to Call of Duty: Black Ops 3, Bloodborne capturing the Dark Souls crowd, and indie gems like Bloodsports.TV and The Red Solstice capturing our playtime. 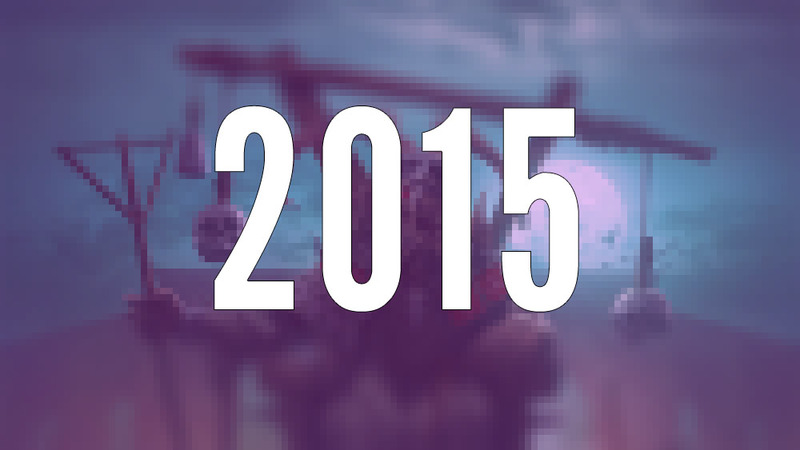 Here's the full list of stories, FAQs, features, and most popular games of the year. What are some of yours? Page created in 0.5358 seconds.